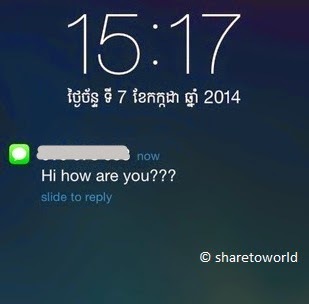 When iPhone user (iOS 7) received a message, iPhone always alert notification. If the user ignore this notification, 2 minutes later it will alert second notification. 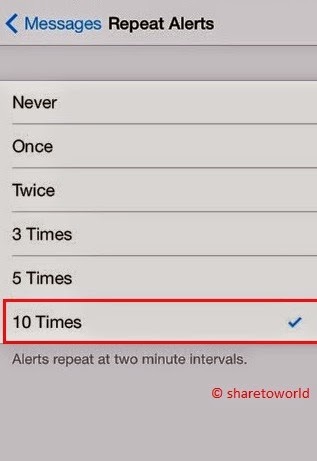 That is the default settings on the iPhone is set up to reminds you with two alerts. 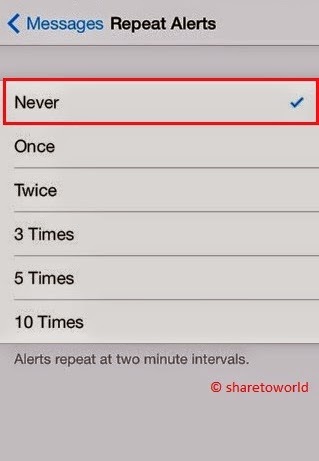 But for the user who like this alert notification, you can choose to Repeat Alert with many choice such as Once, Twice, 3 Times, 5 Times, 10 Times.